Perry's ability to creatively express his ideas to agencies, councils, and community groups helps in developing a collaborative approach to problem solving. 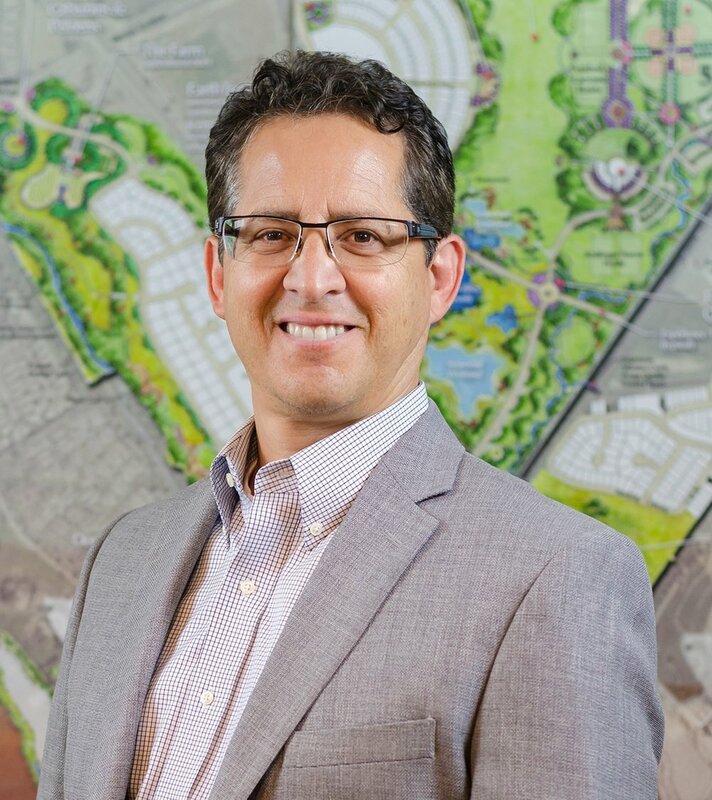 He combines this ability with his ideology of landscape architecture to provide design solutions, unique to each project location. Perry, along with the NUVIS team, considers sustainable solutions for all projects. With a focus on collaborative design, Perry creates memorable solutions and seeks opportunities for capturing and treating storm water, creating habitat, specifying colorful and durable water wise plants, and designing accessible spaces which incorporate best management practices. Bob develops innovative water-wise public realm designs which provide strong visual character and seamless functionality for pedestrian and vehicular spaces. He is the primary principal accountable for the management, fiscal productivity, and resource orchestration of our Southern California, Northern California, Nevada, and International projects; overseeing our staff for an array of public agency and private developer and clients. He participates in several chapters of the Building Industry Association and Urban Land Institute. Bob's clients respect the attention to responsiveness, creative solutions, and follow through from conceptual design to field observation. 2013 Public Works Project of the Year, APWA, Nevada Way Traffic & Landscaping Imp.